All of our thoughts, emotions and behaviours are rooted in the communication between neurons. Naturally occurring brain chemicals influence our moods but there is also an electrical component associated with brainwave frequency that is worth exploring. Our brainwave state controls our ability to focus and many other important functions in our lives. 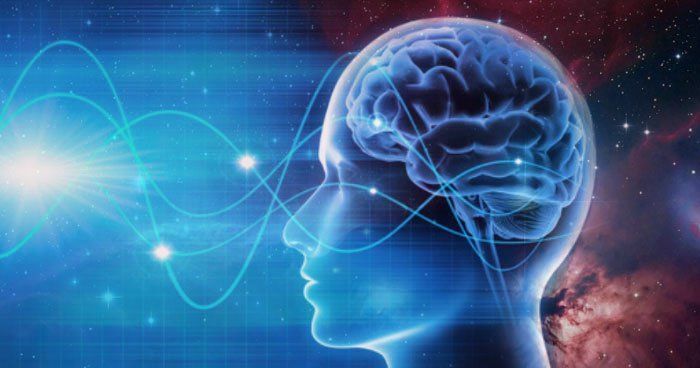 Knowing how to identify your brainwave state is the first step in empowering you to consciously shift these patterns as needed throughout the day.